​Are you taking baby blogging steps toward your first post? Are you already an Olympic-level blogger who's ready to kick it up a notch? ​Either way, if your blog posts aren't created specifically to reach your individual goals, chances are good that they won't. ​​What's the difference between people who just lay fingers to keyboard, spouting off whatever they think and those follow a carefully constructed plan? Success! Even though everyone is writing blog posts, not everyone has a blog with content worth reading. ​Your posts make all the difference between having a captive, loyal audience of readers, and just filling up space. So how do you generate mouthwatering content for your blog time and again — especially if you're not a natural-born writer? How can you ensure your blog enhances your brand and business, and isn't just a waste of your valuable time? There's a certain strategy for writing exceptional blog posts, and not many have mastered it. Now you can! ​In "Blogging Advantage: How to Create Blog Posts That Entice & Engage," you'll discover powerful blog post writing techniques I've uncovered after years of following the web's most visionary bloggers. (Not to mention penning my own thriving blog for Marketing Words). 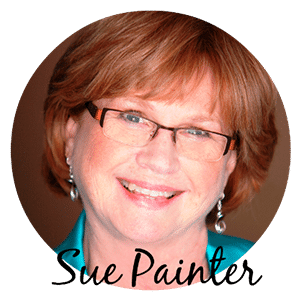 ​I give you a virtual blueprint for writing enticing blog posts that attract, captivate, and inspire your audiences. Best of all, you can repeat my steps infinitely to keep churning out top-notch blog content that works for your business around the clock. 24 clever blog post types in — 2 different styles — that give you a springboard for endless juicy content ideas that readers won't find anywhere but on your blog. 58 fill-in-the-blanks templates for formulating attention-grabbing headlines for your blog posts. Plus, my oh-so-easy process for creating your own title templates. How to hook your readers with the very first paragraph of your post. Just replicate these ready-to-go ideas to ignite your creativity. DOs and DON'Ts for crafting craveable blog content. Follow these to elevate the professionalism and distinctiveness of your writing. Proven tactics for using your posts to increase your subscriber base, make more sales, and boost your social following (you'll see specific examples). How to subtly promote your products and services in your posts without irritating your audience with a hard sales pitch (this is a vital skill!). 6 steps you must take after drafting a post to fine-tune your drafts to perfection. How to figure out who your audience is, and what they want from you. Established tips for optimizing your blog posts for Google to drive traffic directly to each one. Insert keywords in these 7 places for best results! 22 ways to get motivated and boost creativity, including ways to inspire yourself to write. Like most of us, you don't have unlimited hours to research and write blog posts. That's why I've included plenty of shortcuts to help you crank out high-impact content in the least amount of time possible. 11 professional research shortcuts. When writing about complex subjects, you want to present an air of authority with accurate, up-to-date information. I tell you the best free or low-cost resources that will help you build a solid foundation for your posts. Real-world strategies for banishing writer's block (and procrastination). Discover my own tried-and-true tricks for unleashing those creative juices. Not a Writer by Nature? No Problem! Believe it or not, some of the most successful bloggers of our time started out with little to no professional writing experience. All they had was a good grasp on their audience and the self-discipline to post regularly. With the clear-cut guidance, templates, and examples provided in this ebook, you'll be surprised at how easy it is to whip up engaging, thought-provoking posts in no time flat. ​Imagine being able to painlessly generate more traffic, close more sales, and strengthen customer relationships every time you hit "Publish"! I've built dozens of websites for others. I've had a blog of my own since 2009. I've studied SEO and social media and paid traffic. To be honest, I didn't think there was much about blogging I didn't know. But thanks to Karon's ebook, I now have several new sites for conducting research, endless ideas for compelling blog titles, and even a toolbox full of tricks for tackling writer's block. Blogging was starting to feel a little stale after all these years, but I have to say, I'm excited about it again, and I've got plenty more to say thanks to 'Blogging Advantage. 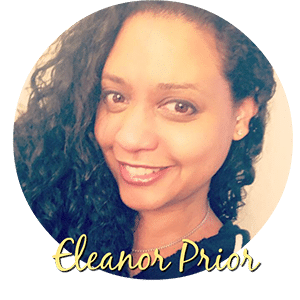 With nearly two decades of marketing and copywriting experience, what surprised me most about Karon's 'Blogging Advantage' ebook is that she is so good at presenting information in simple terms that even a blogging newcomer can understand. I found this especially true in the search engine optimization section of the book. It has so many actionable items shown with screenshots, it's easy to follow. I've just combed through 'Blogging Advantage: How to Create Blog Posts That Entice and Engage.' 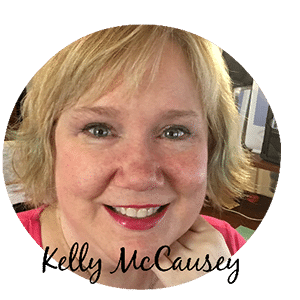 I've been an active blogger for over a decade, and I can tell you that Karon's ebook will help you whether you are new to blogging or a blogging veteran like me. Karon lays out the fundamentals that every blogger should nail before sitting down to create blog content. 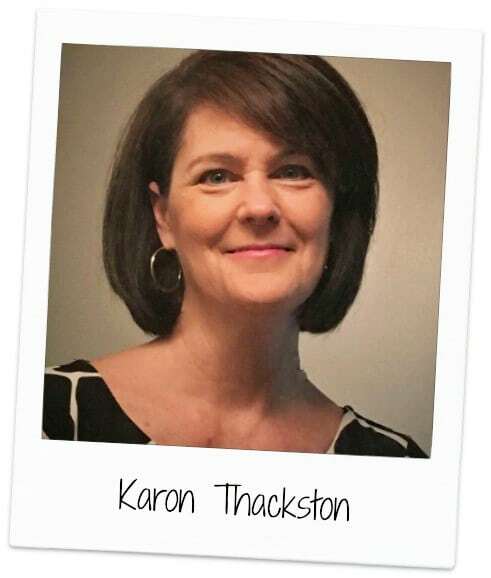 Not the same ole stuff… Karon offers specific and unique suggestions for calls to action, enticing titles, and much more. This is another one of Karon's ebooks that will be not only on my hard drive but opened and used often. I thought I knew everything there was to know about blogging! But after reading "Blogging Advantage: How to Create Blog Posts That Entice and Engage" I feel like I’ve been schooled all over again. Who knew there were so many different blog post styles? It doesn’t matter if you have been blogging for a while, these timely reminders and fresh ideas will have you falling in love with the process all over again. When you implement the strategies in this guide it will keep your readers refreshed and their interests piqued so they come back for more. And you will have the content to satisfy them! 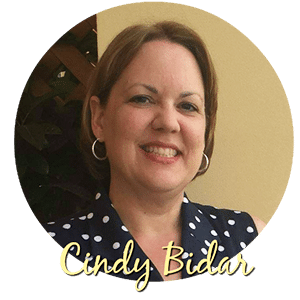 Since 1999, I've owned and operated Marketing Words, a full-service copywriting agency specializing in helping sellers rank higher, convert better, and sell more. Marketing Words has contributed to the sales success of companies such as Gorton's Seafood, American Boating Association, Entertainment.com, and thousands of Amazon sellers. My expertise has led to speaking engagements at Search Marketing Expo, Internet Summit, Internet Retailer, and podcasts for some of the most respected names in the online business community. During that time, I've authored and self-published several digital books and created multiple courses all about writing in some form or fashion. See all the Marketing Words' courses here. 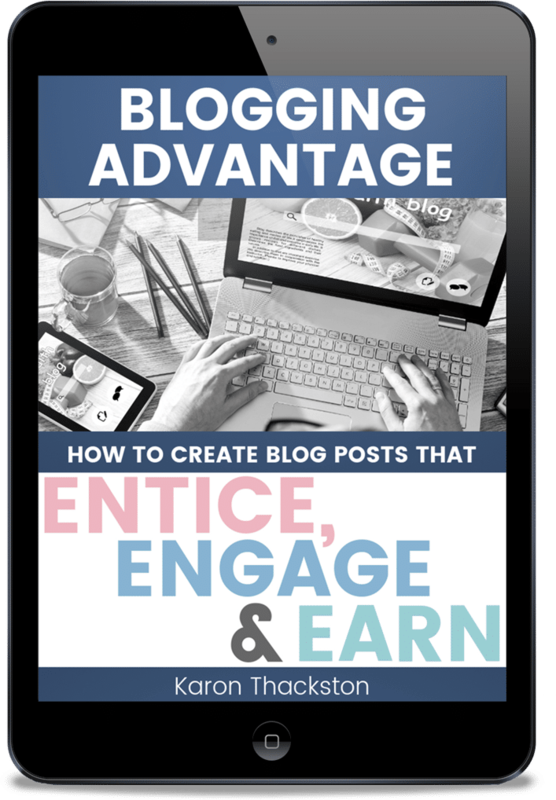 In "Blogging Advantage: How to Create Blog Posts That Entice & Engage," you'll find the culmination of years of blogging and marketing insights into one simple, easy-to-follow ebook. Happy blogging! PLUS AN EXCLUSIVE BONUS: Your purchase gets you instant, members-only access to my private Facebook group where you can ask questions, brainstorm with peers, and get the informed help you need. Attract more customers, and build your bank account when you quickly write compelling blog posts that position you as a go-to expert.